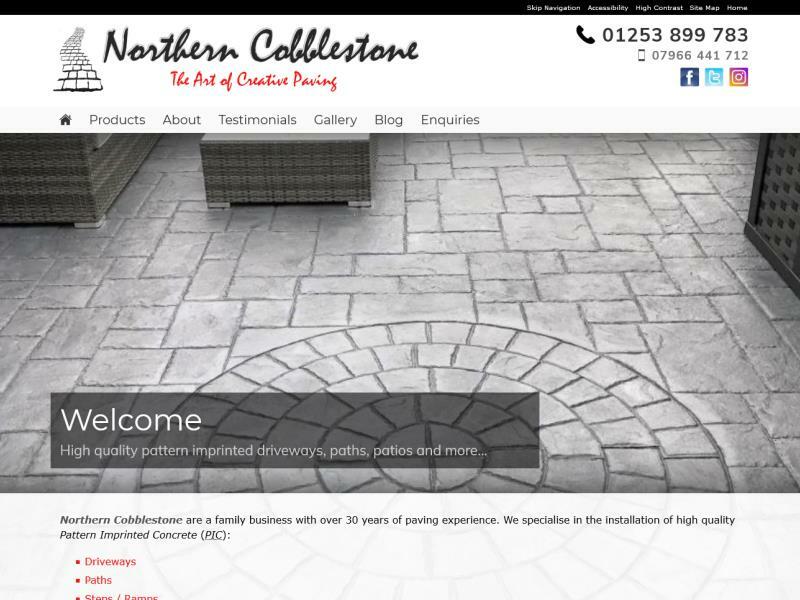 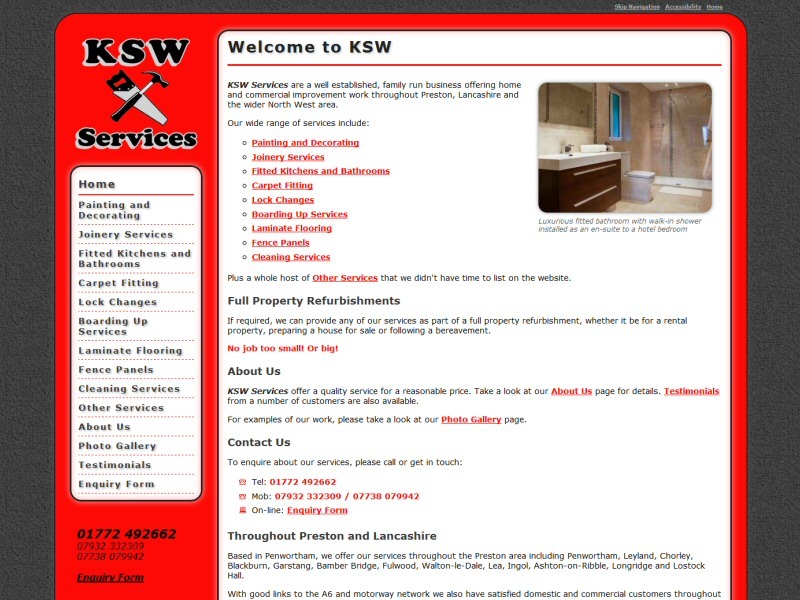 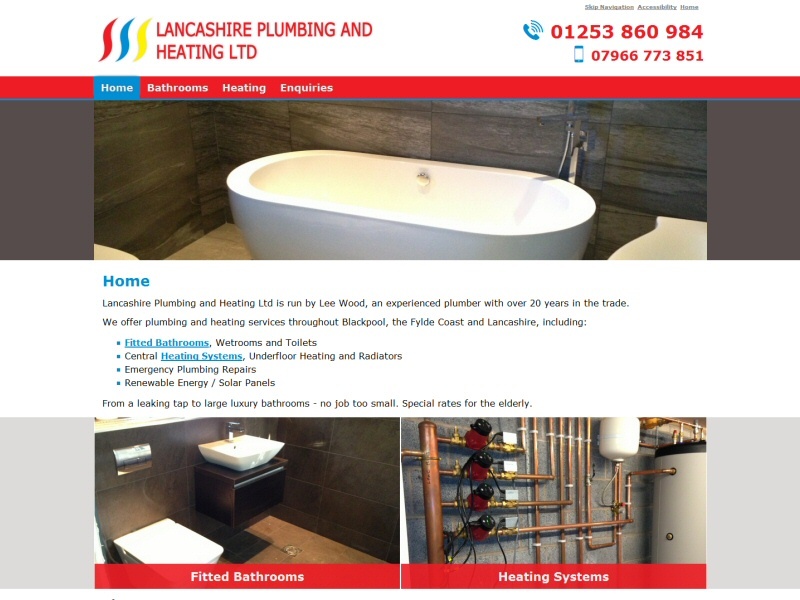 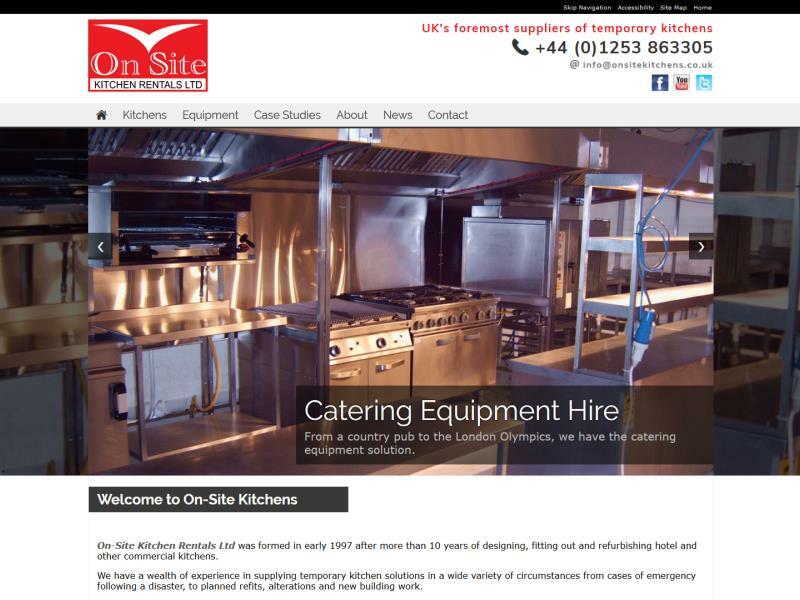 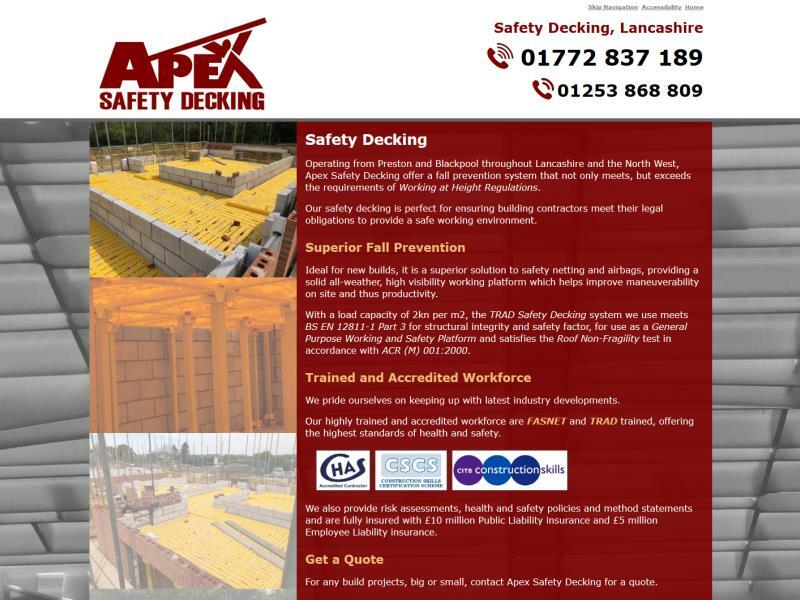 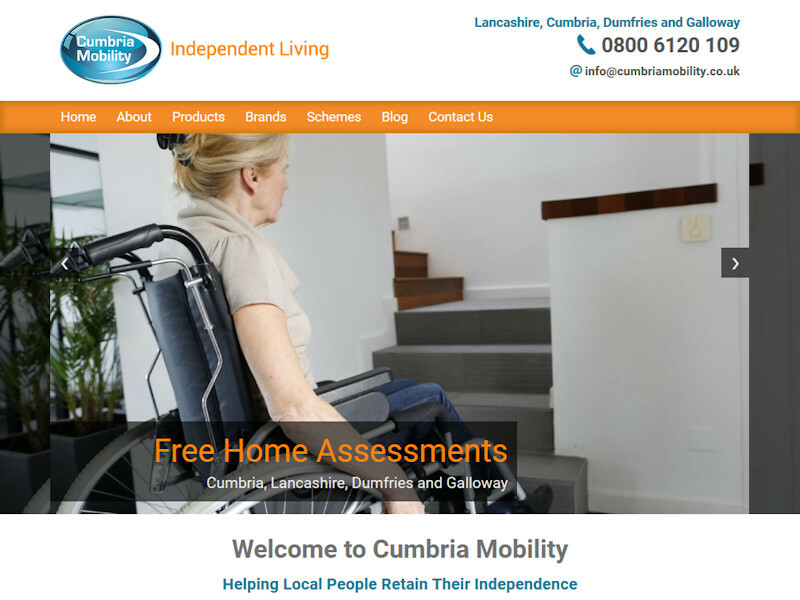 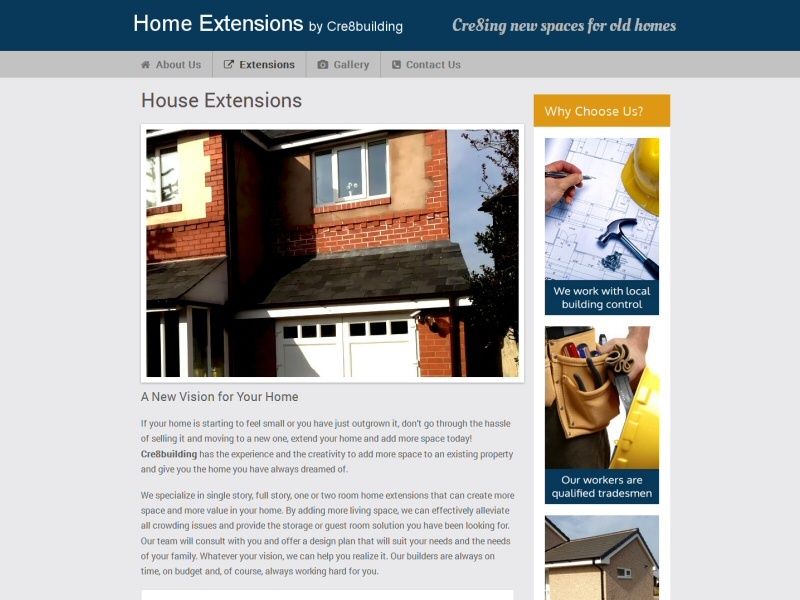 Website design for a local business operating in Lancashire and the wider North WestEasierThan Website Design have a number of satisfied customers in the Lancashire area and we'd like to add your business, organisation or personal website to our growing list. 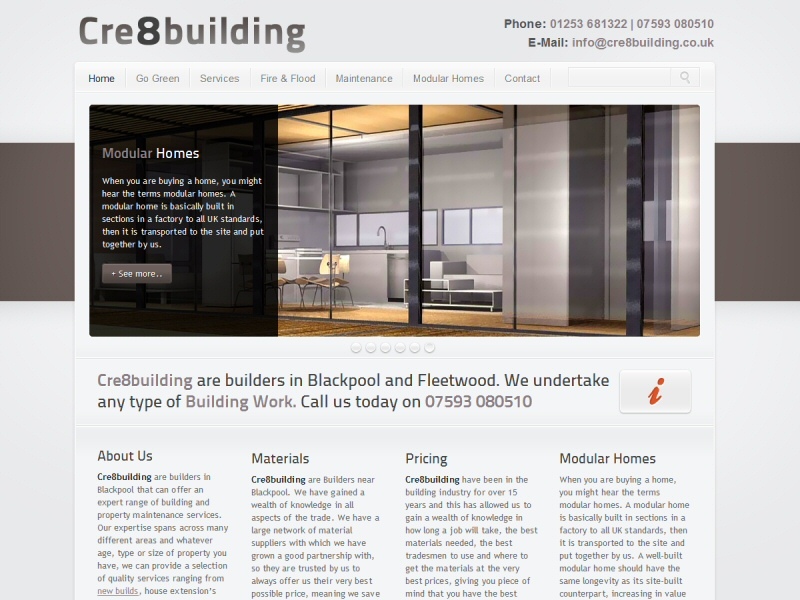 Whether you're looking for a Business Website Design to generate new sales leads or as a showcase for work, wish to establish an on-line shopping website or maybe require Search Engine Optimisation or Third Party Website Support for an existing website, we will endeavour to make the internet work for you. 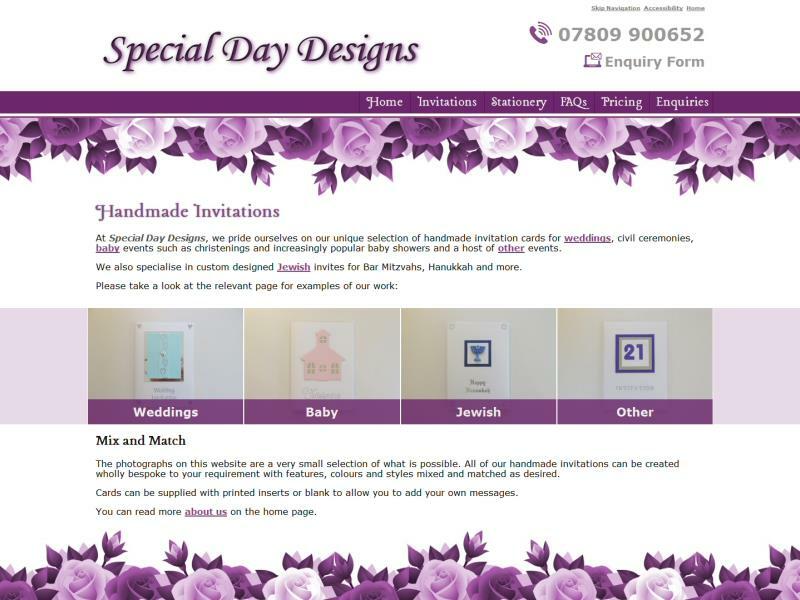 If you're looking for reasonably priced web design services in the Lancashire area, why not Contact Us to discuss your requirements? 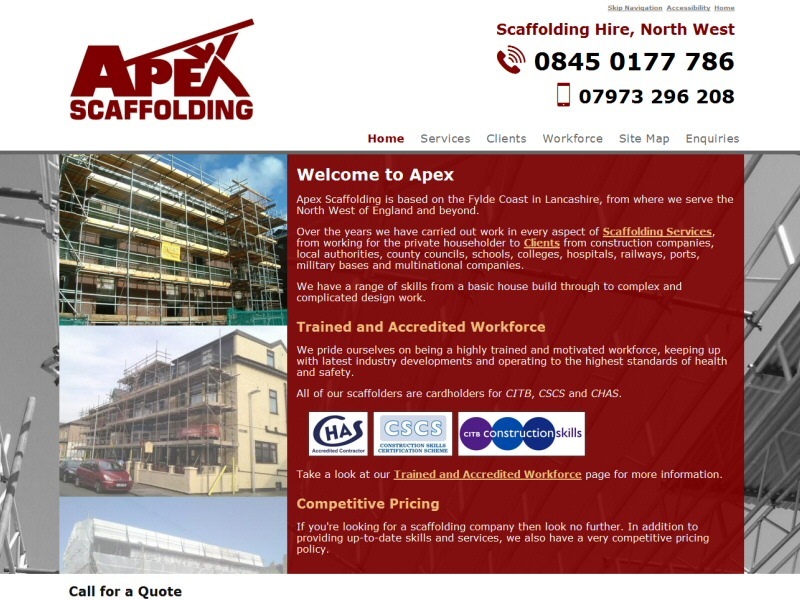 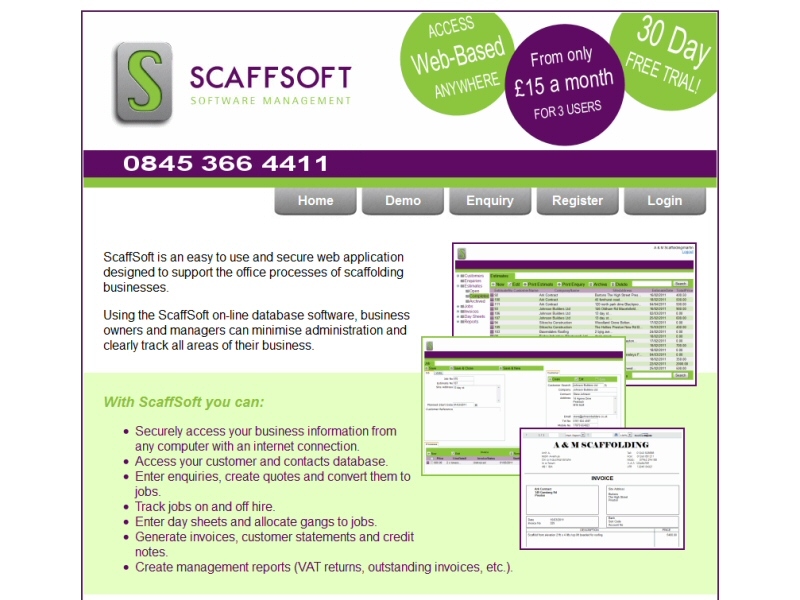 Redesign and enhancement of the front-end for a third party website offering software for scaffolding contractors. 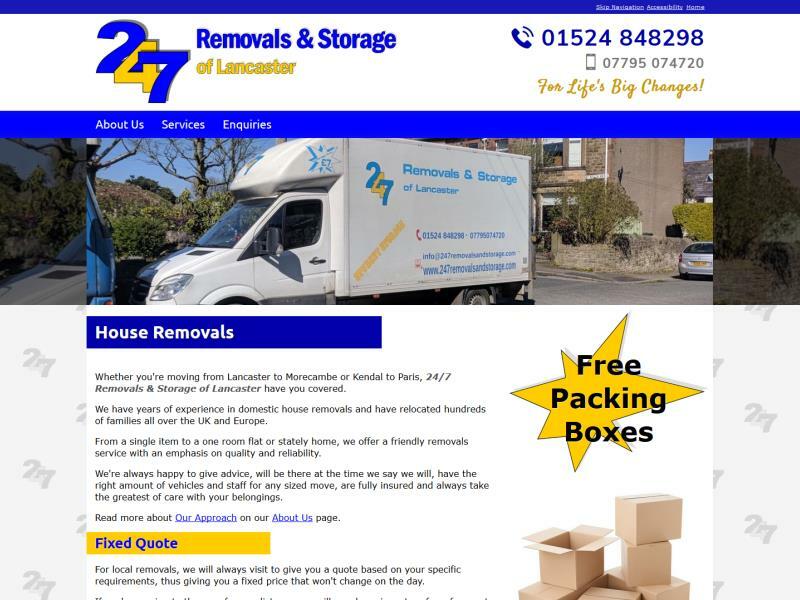 Website sadly deleted by mutual agreement. 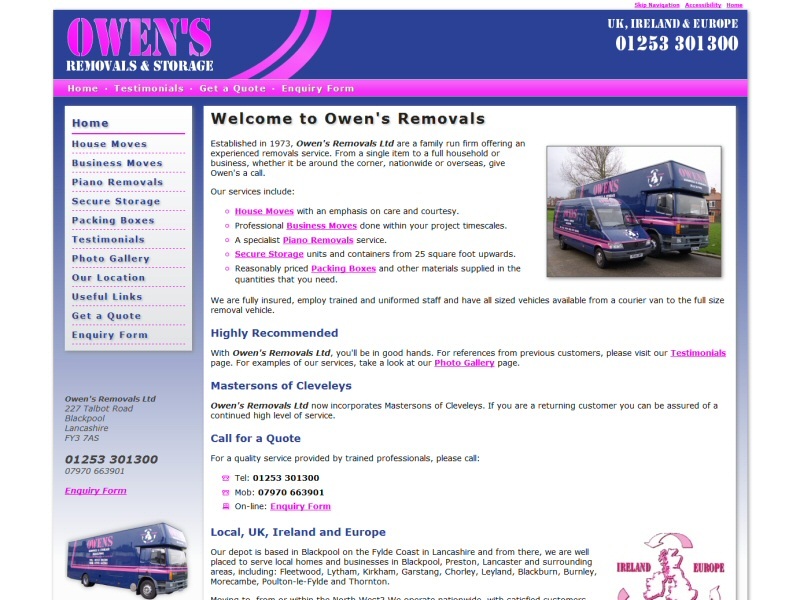 Our only (known) dissatisfied customer to date. 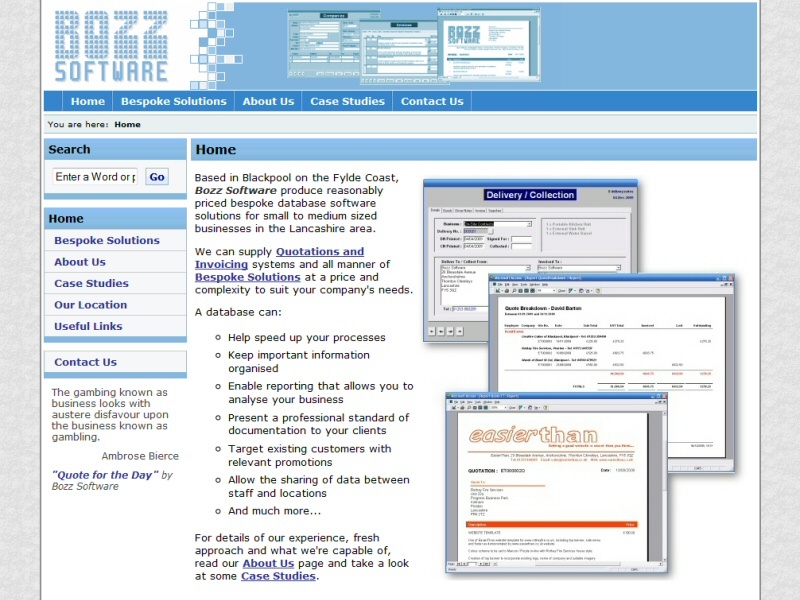 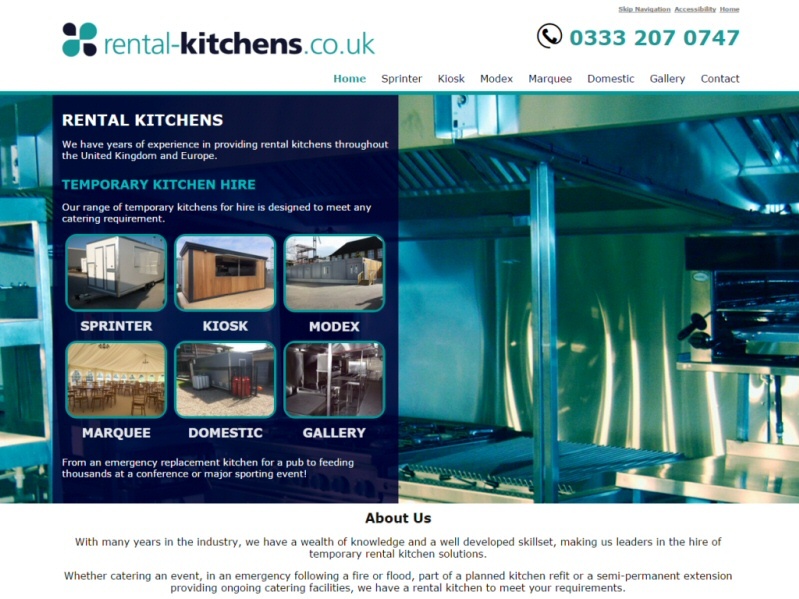 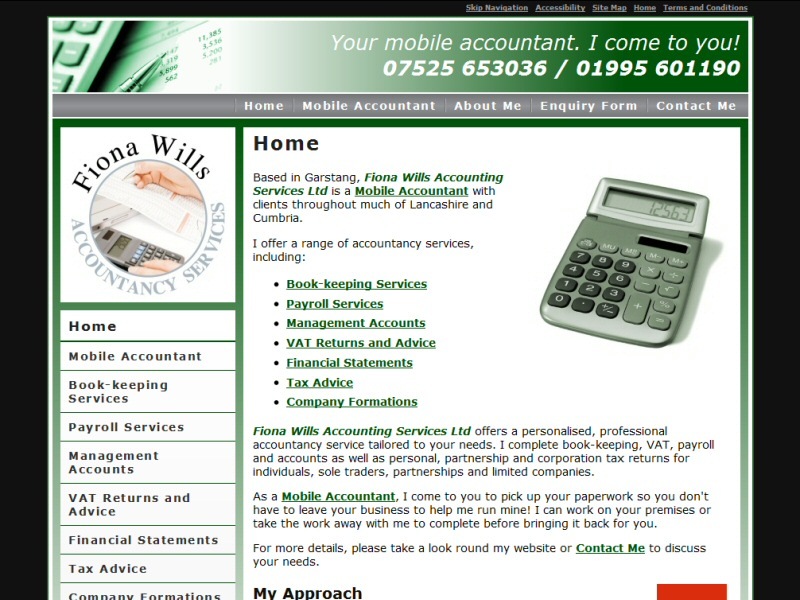 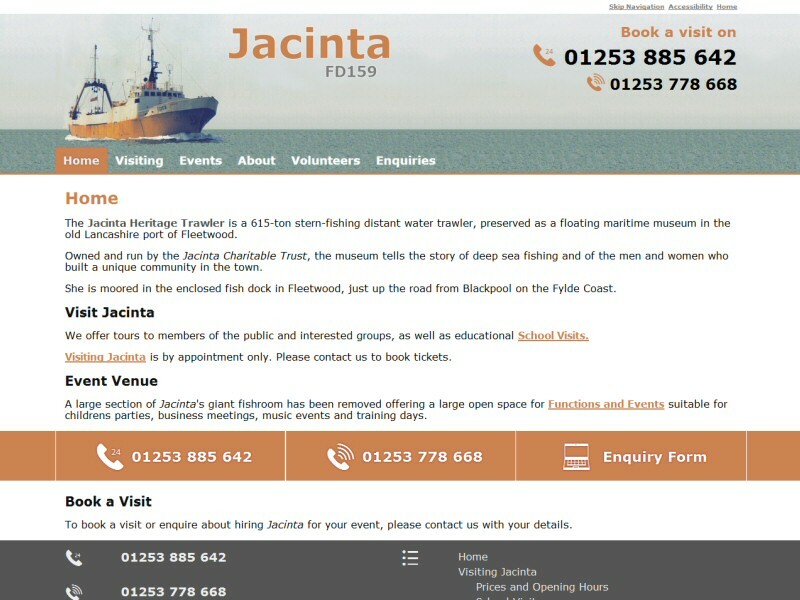 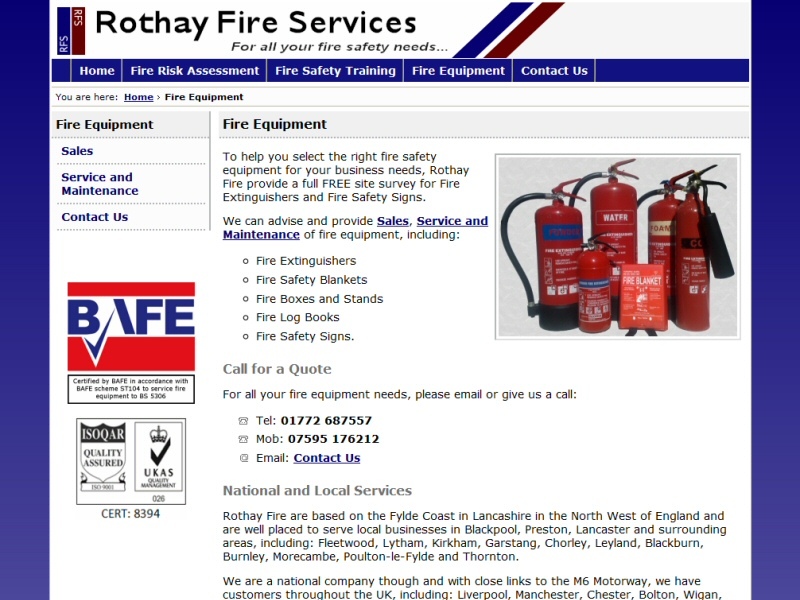 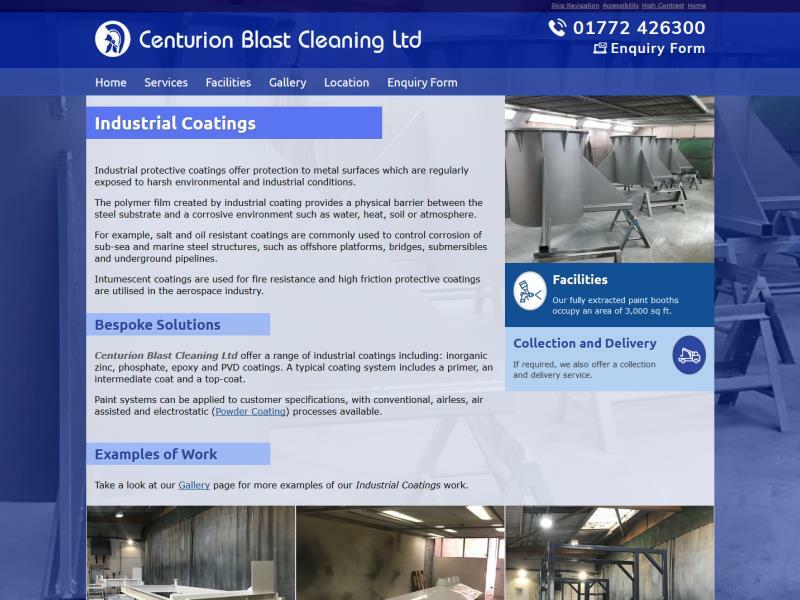 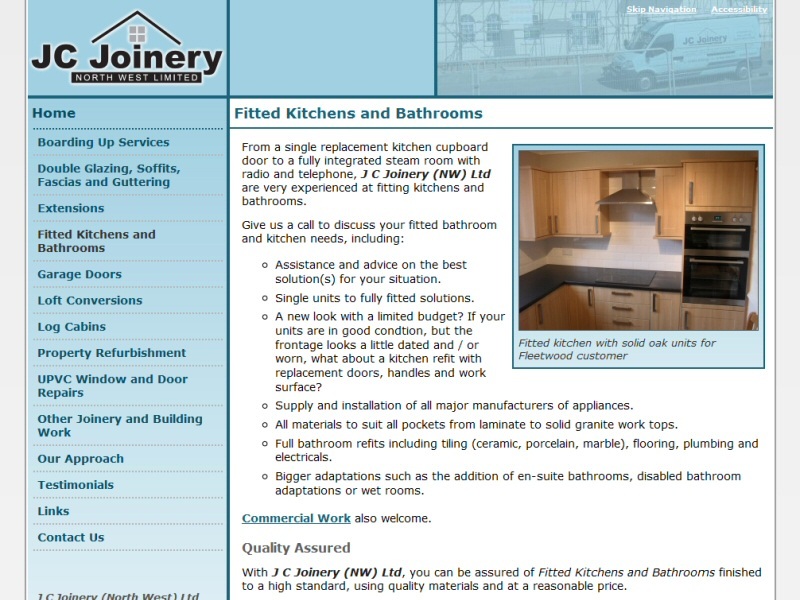 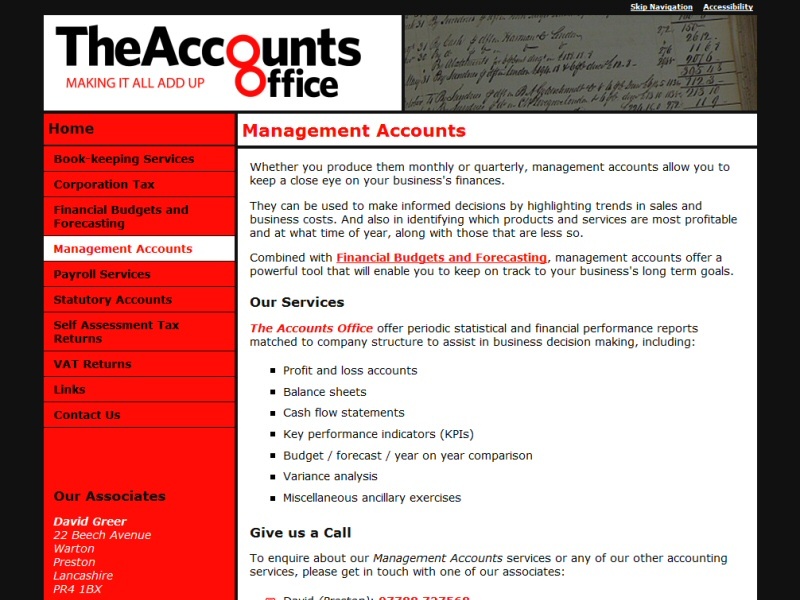 Simple business website featuring services, case studies and an on-line contact form. 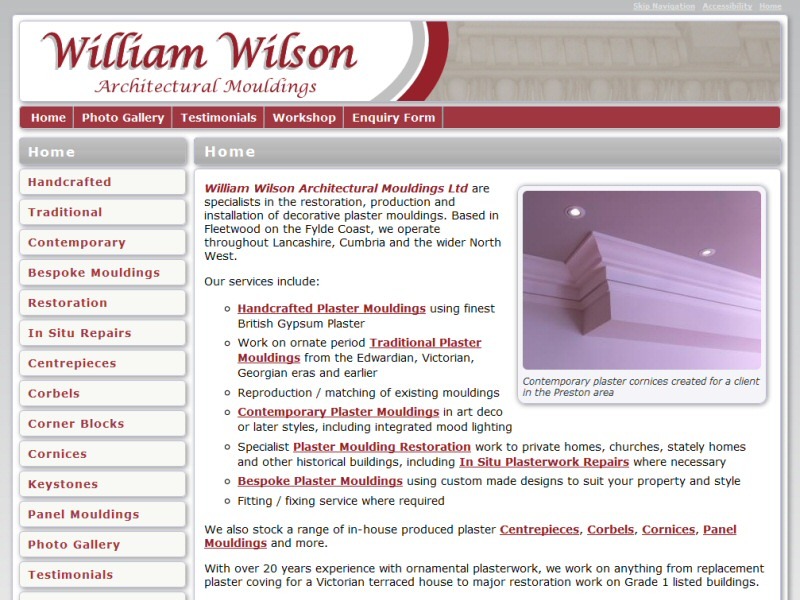 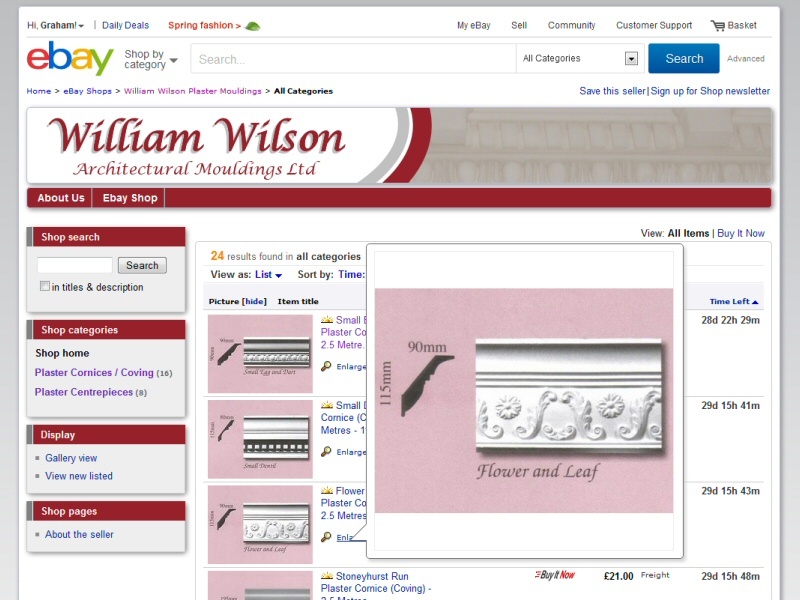 EasierThan Website Design offer website design and support to companies, individuals and organisations in Accrington, Blackburn, Blackpool, Burnley, Chorley, Garstang, Lancashire, Lancaster, Leyland, Morecambe, Ormskirk, Preston, Skelmersdale and more!